The crowded race for governor finally began to narrow this week as Hartford Mayor Luke Bronin announced he is abandoning his bid to be the Democratic Party's nominee. 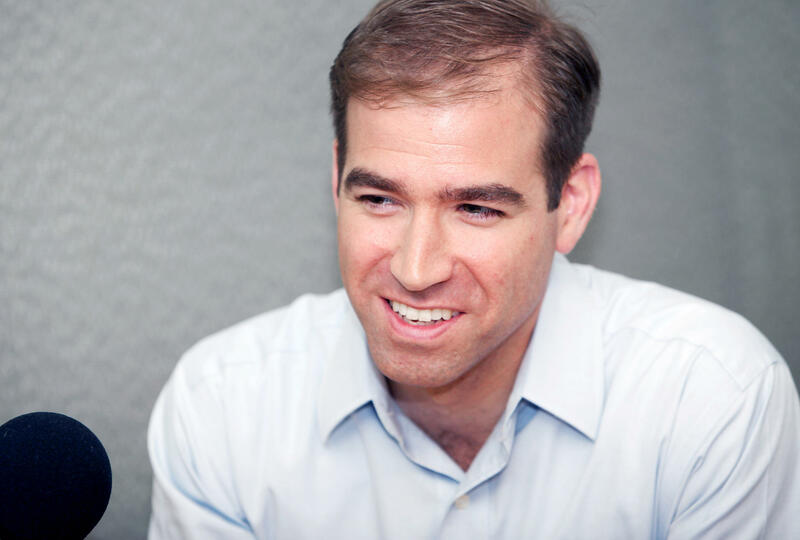 Today we discuss the factors leading up to Bronin's decision, factors that include his role in securing a massive state bailout of Hartford city debt that some state lawmakers are now rallying to undo. Also we contemplate who will be the next candidate to drop out of the governor's race, and why there's such a general lack of diversity among those running for governor and other statewide offices in Connecticut this year. 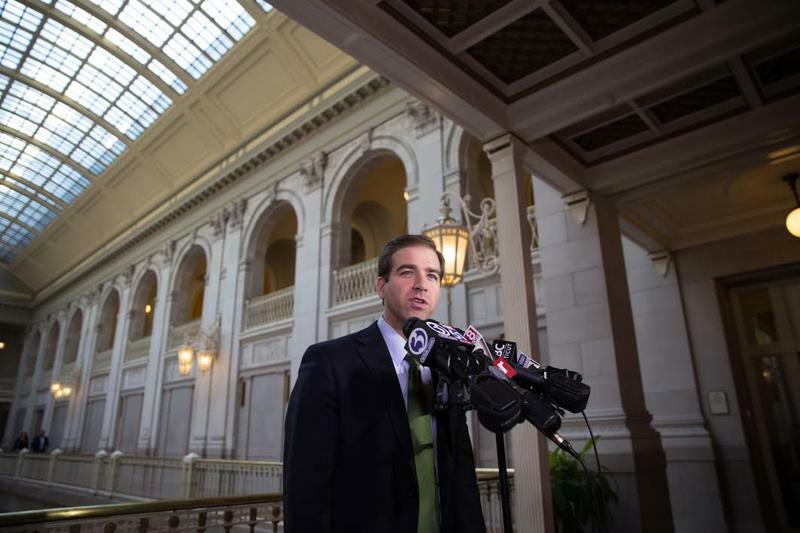 Hartford Mayor Luke Bronin is giving up his bid for governor, saying that he’s getting on now so his opponents won’ politicize the city’s financial woes. 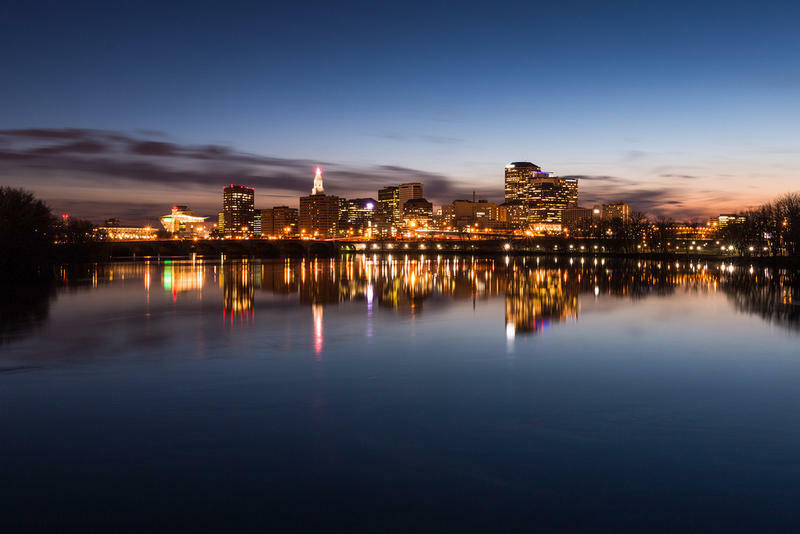 Tax-exempt property and the impending departure of Aetna are two issues weighing heavily on Hartford as the capital city manages a fiscal crisis. Gun Rights Advocates Gather Across The U.S. 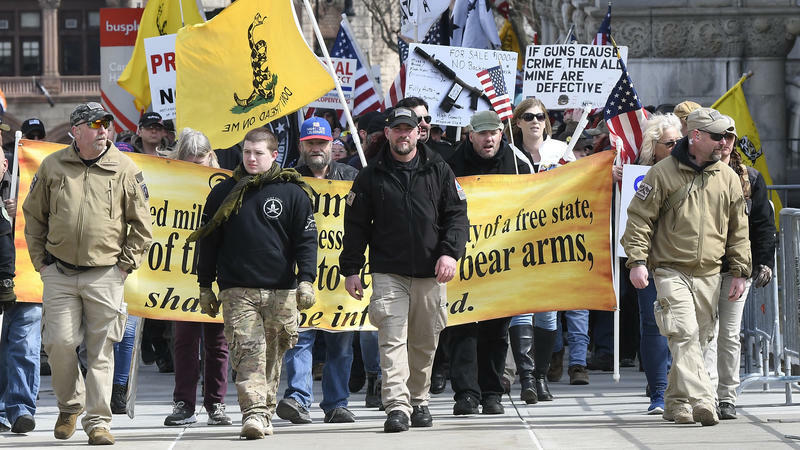 Gun rights demonstrators rallied at state capitols across the U.S. Saturday to show support for gun ownership. A group called The National Constitutional Coalition of Patriotic Americans created Facebook events for pro-gun gatherings in all 50 states, and its co-founder David Clayton told The Associated Press that organizers secured permits for rallies in 45 states. It has been three weeks since Parkland, Fla.